Each family is required to work (2) volunteer positions to ensure that the meets run as smoothly and efficiently as possible. Please select your volunteer positions by Friday, May 24th so that we can make sure we have everything covered before the season begins. At that time, we will place any families that are not signed up for the 2 meet commitment in any open positions that we have. 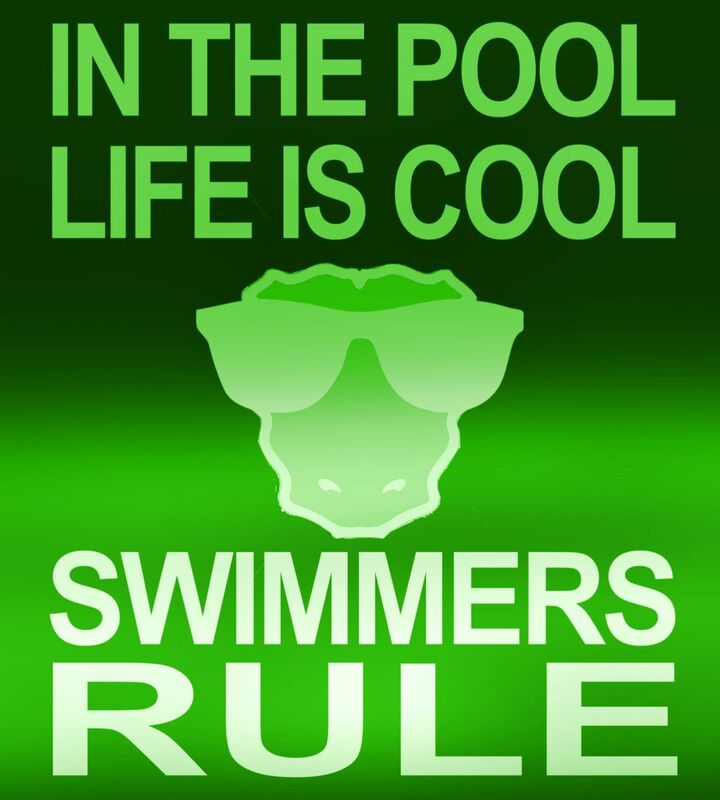 Swimmers will not be allowed to swim until their parents have signed up to meet the requirement! If you are unable to work your shift, you are responsible for finding a replacement and letting us know who will be volunteering in your place! Thank you for helping make our swim season a great success! There are a few positions that require a little bit of training. Starter, Stroke and Turn Judge, Head Timer and Data Entry (you get to sit in air conditioned room at home meets!) all require a little bit of knowledge/practice. The Intrasquad meet on Saturday, June 1st is a great time to train for one of these positions. If you are a developmental ONLY family, we ask that you sign up for (3) social events since you will not have swimmers competing in the meets. Gator Bit swimmers get to swim first at the swim meets!! They are usually done within 20-30 minutes. The swim meets usually run 3-3.5 hours (sometimes more due to weather). First half positions usually last for 2-2.5 hours. They are a little longer because of the Gator Bits. If you are working at a meet and have younger children, it might be a good idea to have another parent, guardian, or friend there to help watch your children or take them home while you complete your shift. If you are GATOR BIT ONLY family, we have reserved (3) 1st half timer positions at each meet for you. Other good options for Gator Bit ONLY families would be to sign up to be Pasta provider/treats for timers, parking lot director, or 1st half runner. If you are a volunteer alternate, please be prepared to work 1st or 2nd half. There are always last minute changes and we will need to fill any positions that become available.